Subscribe to get a list of conspiracy thriller authors to follow. 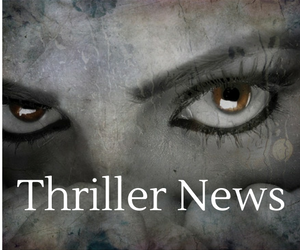 Enter your details to receive news of thriller novels. And you'll get a free download list of Conspiracy Thriller Authors to read and follow. Your email will be kept confidential and you’ll only receive news about Thriller Novels that may be of interest to you. You'll also hear about Book Giveaways that Paula runs every month.